Have you grabbed your copy of BOOZE & GLORY‘s brilliant LP CHAPTER IV on PIRATES PRESS RECORDS mailorder exclusive picture disc yet?! No?! Well, there is no time like the present, because right now in our webstore, you can get $3 off this limited edition version of the record using the coupon code “CHAPTERIV” at checkout! So what are you waiting for? GET YOUR PICTURE DISC OF CHAPTER IV NOW! Across the 11 tracks of CHAPTER IV, BOOZE & GLORY deliver the goods that their fans have come to expect: a heartfelt, rabble-rousing good time filled with football, fashion, beer, skinhead reggae, and some of the best and catchiest tunes going! It’s angry yet melodic, critical yet non-political. It’s music to unite people, and true to form, an amazing crop of singalong anthems – many of which have quickly become powerful and integral parts of their live performances! In short, it’s BOOZE & GLORY at the top of their game! 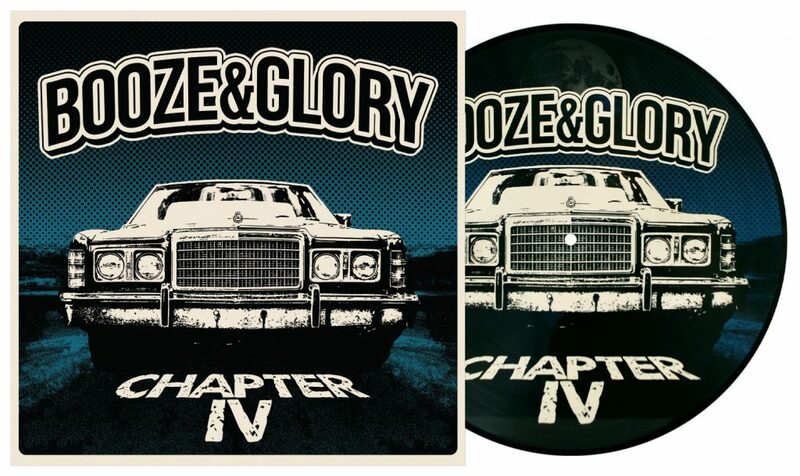 CLICK HERE TO ORDER BOOZE & GLORY – CHAPTER IV ON PICTURE DISC, WITH COUPON CODE “CHAPTERIV”!